Among the greatest visual aids depended upon to represent complex process flows is a flowchart. Frequently used in educational, business and social organizations, it can be very easily created with the help of the following free software. This easy-to-use software has been very popular among the students and even professionals. 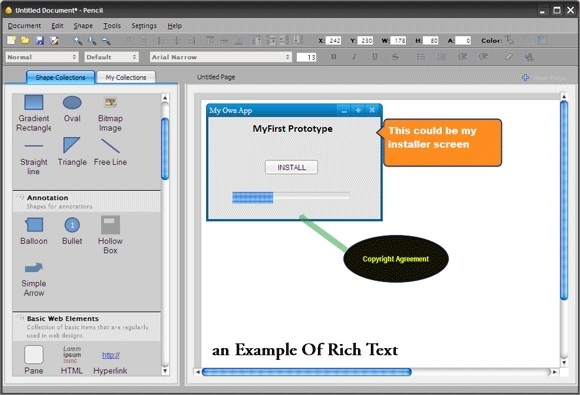 You can create multiple flowcharts and color them as well. 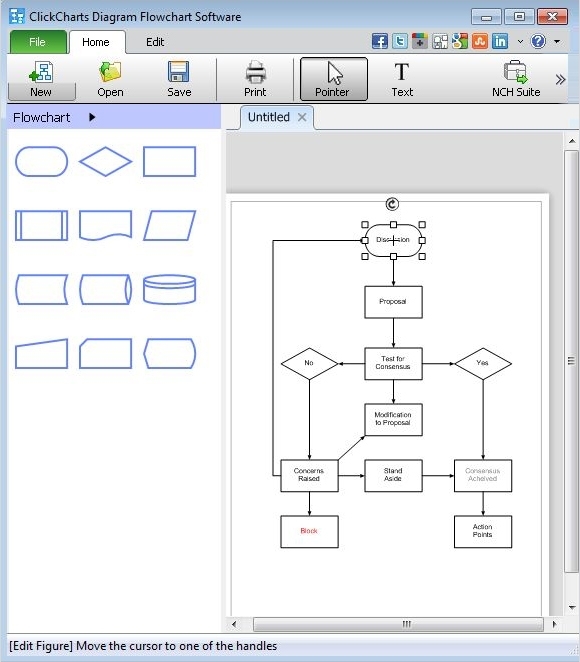 This good tool for making flowcharts offers fifteen different flowchart shapes such as Decision, Connector, Process, Data etc. It will also let you insert the required figure or even images from your drive. 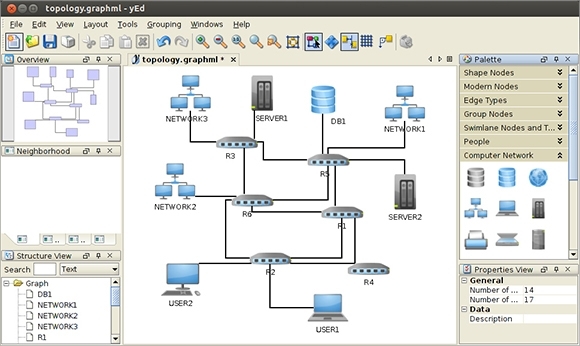 This is feature-rich software which can be used to create Flowchart, Assorted diagram, Circuit, UML diagram etc. Provided with a large number of symbols and diagram tools, this is more helpful for professional drawings and flowchart creation for the students. 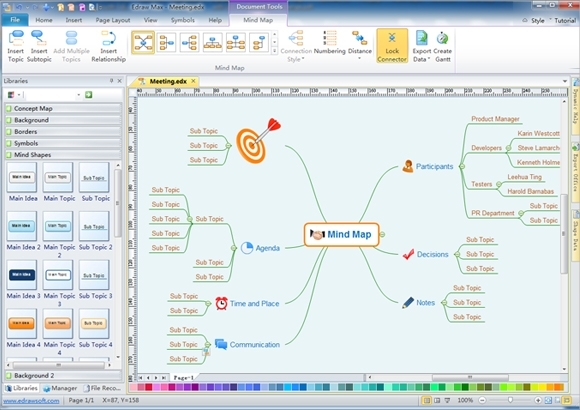 If you have to create multiple Flowcharts simultaneously, this is the software for you. 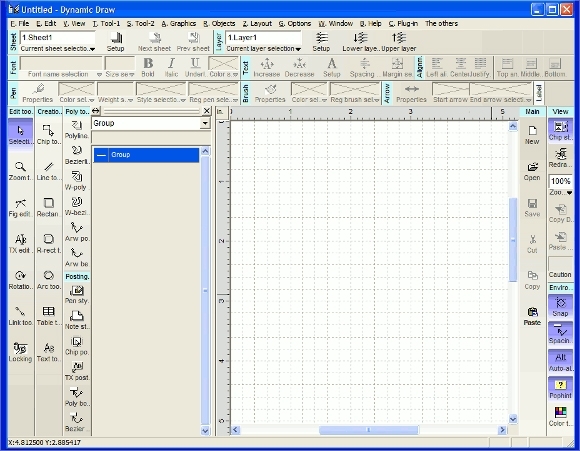 Apart from the traditional images and symbols available in the other free software, this one also has the option for inserting pointer, or texts. 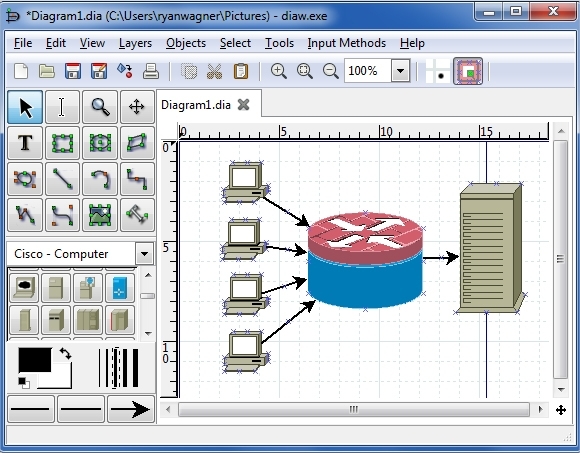 To generate electric circuit, GUI design, UML class diagram, or flowchart, Diagram Designer is yet another popular free software. Apart from providing 25 symbols, it also has a complete list of the symbols that can be used for flowchart creation. This is a handy drawing tool used primarily for desktop and mobile drawing but can also be used for making the flowcharts. This quality software can create more than two flowcharts at a time. Borders, Backgrounds, Basic Flowchart Shapes etc are already inserted. To simplify and explain the various processes, flowcharts are the best solutions. 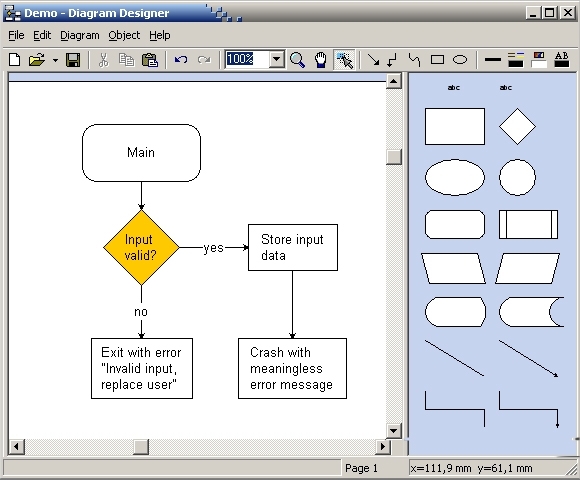 Whether for mapping out ideas, or laying out any structure or any other reason, the free flowchart software are user-friendly program which can be easily be installed. Documenting the complex relationships and expressing them visually is what this flowchart software is perfect for.